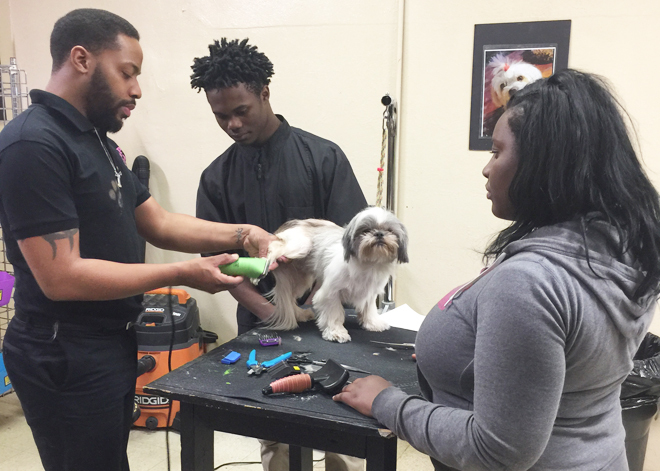 In February 2017, youth participating in an ARCHS' funded and supported mentoring program spent the day learning about careers in the pet grooming industry. The youth spent the day at Paw Purfect Grooming Salon observing all aspects of the business. Thanks to ARCHS’ partnership with Purina®, the youth are continuing to learn how to be more calm, confident, and caring with both pets and people through a range of innovative Mutt-i-grees® activities. The youth mentoring program has been using Mutt-i-grees®, but with a special focus on interactive career exploration. The mentors are using Mutt-i-grees® curriculum during their monthly meetings with the more than 80 teenagers the program annually serves. The mentoirng program has hosted similar career exploration events at BJC HealthCare, Dierbergs Markets, Ranken Technical College, and other leading area companies. The mentoring program is a partnership of ARCHS, Missouri Department of Youth Services, and Fathers' Support Center. Program Update: During the summer of 2017, ARCHS is offering a limited number of fully paid scholarships to ex-offenders and veterans interested in the food service industry. Enrollment criteria for ARCHS’ Culinary Institute includes: Must be over the age of 18; must have a high school diploma or GED; must have time commitment to attend training for eight weeks (Mondays - Fridays, 8:00 am - 4:00 pm) at St. Louis Community College - Forest Park; and must pass placement test given through the College (minimum 8th grade reading level). Candidates will be interviewed for final selection. The program will be held the fall of 2017. Week one includes applications and placement tests. Week two includes interviews, screenings, selections, notifications, enrollment, hepatitis A vaccination, and uniform fittings. The next six weeks includes intensive vocational training in the food service industry (textbooks, uniforms, equipment, and bus passes provided); also includes ServSafe®certifications prep, a mid-course luncheon showcase, and graduation ceremony. Participants will also receive group mentoring, work readiness classes, job placement, and other support services. 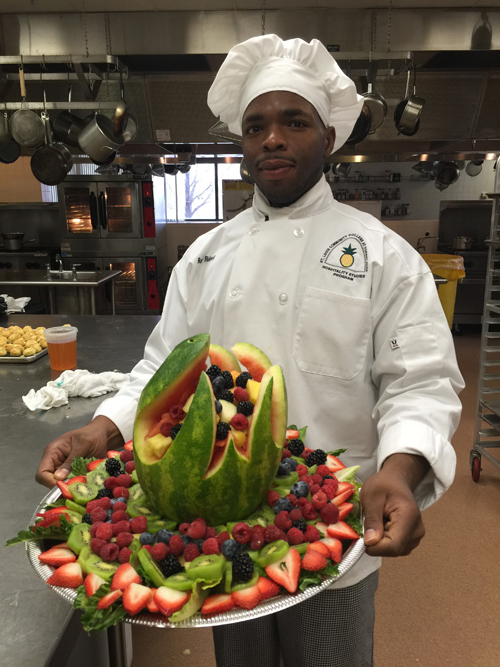 ARCHS’ Culinary Institute for Veterans is a partnership of ARCHS, Employment Connection, and St. Louis Community College - Forest Park. 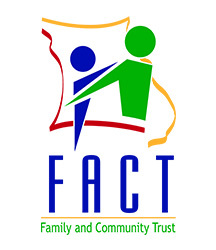 The Missouri Family and Community Trust (FACT) as part of its No Kid Hungry initiative, is hosting two Summer Food Service Program (SFSP) Sponsor Conferences this year. One will be in Kansas City and one in St. Louis. Sponsors will receive their mandatory USDA sponsor training by attending the two day event. Kansas City Conference, March 20 – 21, 2017, Marriott Country Club Plaza. Special room rate is available! Rooms are limited! Call 816.531.3000 to reserve your room and mention you are attending the No Kid Hungry Conference. St. Louis Conference, March 30 – 31, 2017, Marriott West. Special room rate is available! Rooms are limited! Call 314.878.2747 to reserve your room and mention you are attending the No Kid Hungry Conference. February is Black History Month. ARCHS encourages area education programs to promote the important role African Americans have played throughout St. Louis' dynamic history. There are several events and activities taking place during the month. Area education and youth development programs can offer classroom activities or arrange field trip to area historical attractions. You will need a MOPD ID number (for each staff member) to register for the trainings. This is different from a DVN number. To obtain (or look up your MOPD ID number) Click here. Pre-register for the required trainings via ARCHS' STL Educare. Click here. Attend and complete the ARCHS' STL Educare trainings at Harris-Stowe State University. As of October 2016, all child care providers (and staff) must complete required trainings to continue receiving child care subsidy payments. Required trainings must be completed by June 30, 2017. Why is training now required? A new child care law went into effect to ensure a safer, more family-friendly child care program. This law requires training for all child care providers and their staff. This required training helps ensure the health and safety of your facility and the children in your care. Click here. If you have current CPR/First Aid certifications, you do not need to retake until your certifications expire. Some training topics will be one-time; others must be done each year. What happens if I do not finish my training? If you (and your staff) do not finish training by June 30, 2017 your facility’s registration will be terminated and subsidy payments will end. How do I get the trainings? 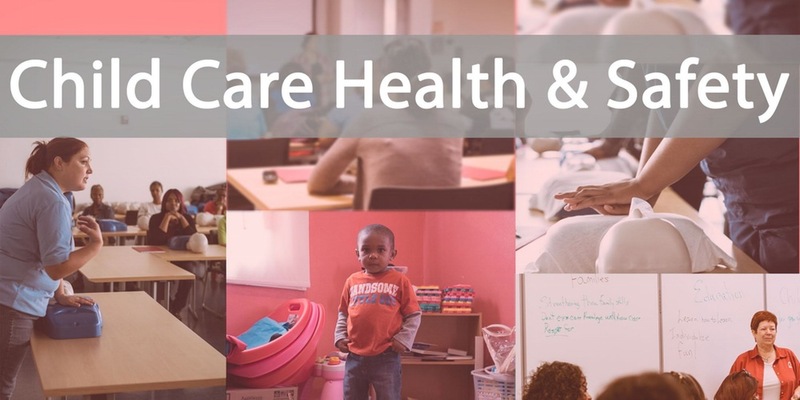 In St.Louis City and St. Louis County, ARCHS’ STL Educare provides the required trainings. All of ARCHS’ STL Educare trainings are FREE. All Missouri child care providers (and staff) receiving a subsidy payment are required to attend training, so sessions will fill quickly. Click here. Information about other training opportunitiies can be found here. How will DSS know I finished my training? The state will track your trainings through your personal six-digit ID number, called a MOPD ID. All staff must have an individual ID number.You will need this to register for your classes. Click here. Funding for these trainings is provided by the Missouri Department of Social Services, Children's Division, Early Childhood and Prevention Services Section.